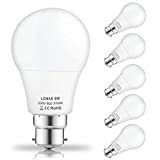 Light beyond illumination - Dimmable; This bulb can be used with most dimmers to create your desired ambience with smooth dimming to 10% of full light levels. 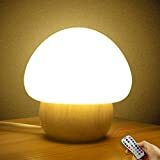 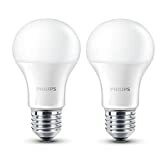 Please check the dimmability compatibility chart to be certain that your particular dimmer can be used with this bulb. 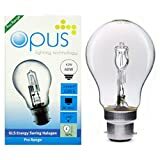 Energy saving: Powered by plug connect to the electric，low heat and long lifespan. 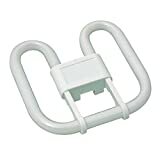 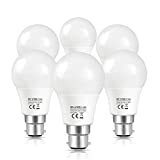 Dimensions (Aproximate): Length L =94mm Diameter D = 55mm, Dimmable Lamps. 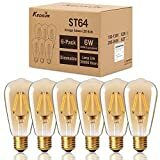 Pack of 5 units.The B22-A60 is designed to replace 60W traditional bayonet bulbs - giving you the same level of brightness while using 80% less energy. 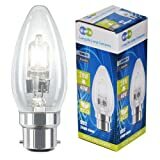 Delivers a warm white light very similar to a normal incandescent bulb (2700K) - Impressive 240 degree beam angle. 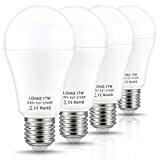 LED brightness is measured in lumens. 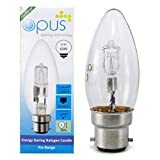 This bulb gives you up to 810 lumens of light, which makes it a solid replacement for standard 60W bulbs, while only consuming 9 Watts. 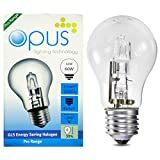 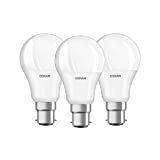 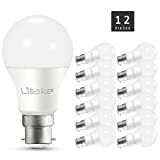 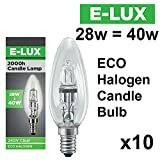 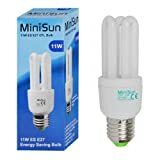 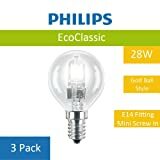 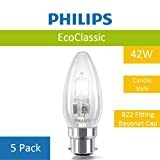 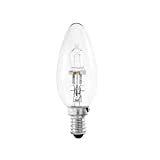 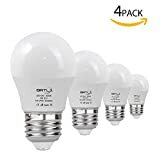 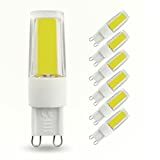 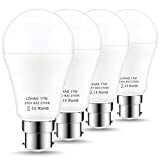 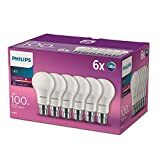 Energy-saving bulbs: as replacement for 60 watt Halogen light bulbs while last five times longer; excellent light source and environmental protection. 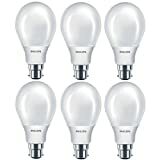 Delivers a warm white light very similar to a normal incandescent bulb (2700K) - Impressive 180 degree beam angle. 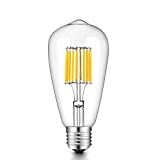 Non-dimmable Bright: The Warm White bulb(2700K) is brighter than normal one, offering you a comfortable environment.